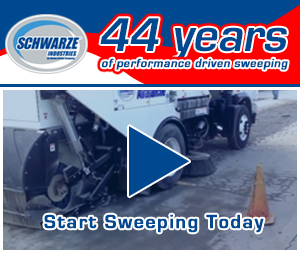 Watt Commercial Sweeping is a company that has been in the sweeping industry for 26 years in the great southern state of Georgia. With their experience and dedication to service, they are a stand-out brand to look at. One of the best parts of this company is the respect they have for their employees. They even offer full-service medical coverage that’s much better than the industry standard. In this interview, their operations manager, Maike Molina, details how they’ve managed to weather a changing industry through the years to make WCS a total success. 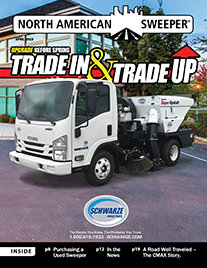 Watt Commercial Sweeping was founded in August of 1992, by Robert Watt with a vision to provide top-notch sweeping service to the Atlanta area and surrounding cities too. 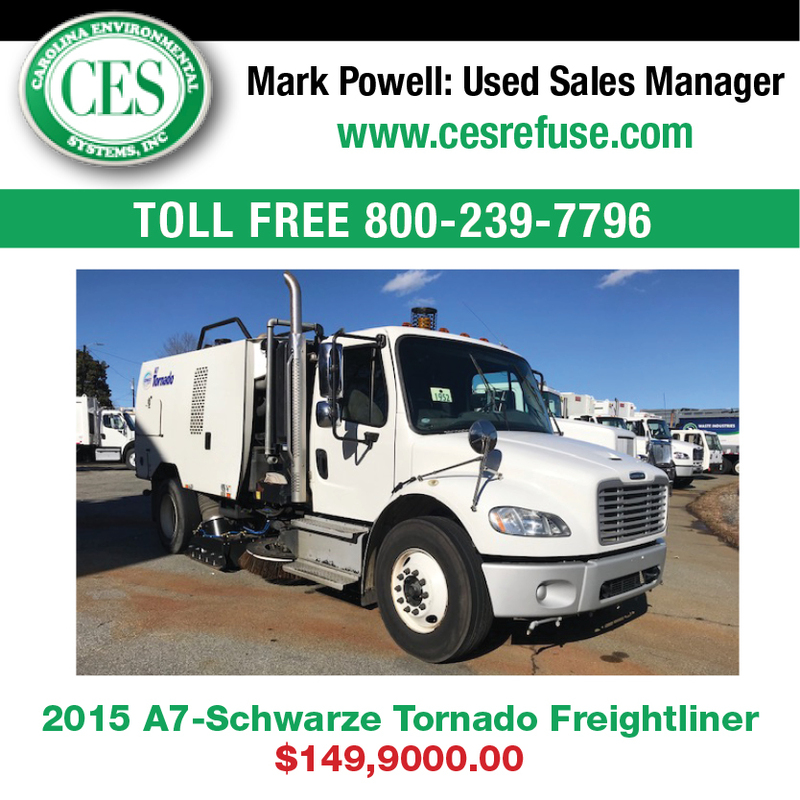 With past experience at a larger corporate disposal and sweeping company in another state, it was easy to transition into launching his own business model when relocating to Georgia. Our company is comprised of multiple facets of sweeping and different environments. 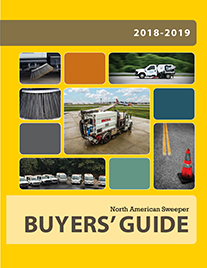 From retail service to municipal sweeping and everything in between. We also offer our existing customer base a variety of supplemental services, including seal coating, line striping, repairs and power washing. How many total employees do you have and office locations? WCS is currently based out of Smyrna, GA and operates out of only one location with an average of 10 employees. Our company weathered the several ‘market bubble’ collapses and the awful recession. It did so while continually growing. Slow and steady growth by providing service second to none was the key to our success. During the upswing in the economy, we have certainly seen an influx of work that keeps us busy at all hours. By conforming to the times. We no longer only use dated and conventional means but we also incorporated exposure through social media platforms and optimizing search engine results. The most successful and timeless way we acquire new customers is through good ol’ word-of-mouth. We provide a sweeping service, property maintenance service, and customer service that is cut from a different cloth. Our complete service is what we aim to uphold for each customer, no matter the size, and because of this we more often than not receive referrals from existing customers. On average we service upwards of 70-100 retail, corporate, industrial or special event locations per week. Our goal each shift/day is quality over quantity. We believe that maintaining the same services and specializing in them is more impactful. Being a jack of all trades and master-of-none would make us and our services mediocre. We accept our negative feedback from our customers and make the necessary changes to better our company. We are also flexible and are willing to grow and learn from the changing times. Seven years ago, we brought on a new operations manager and with Maike Molina’s approach combined with Robert’s expertise our company has reached new heights. Tell me a little bit about the daily operations and how your worker’s shifts go? Each shift begins with each driver completing a full pre-trip inspection of the sweeping unit. Upon thoroughly cleaning, inspecting and preparing the sweeper, each operator is tasked with a route to complete. Each shift has a shift lead and a supervisor to ensure all operators have a good support system at home base. With this support, we can easily make on the fly changes and adjustments to better serve our customers. This system also allows our operators the peace of mind knowing if they were to have any mechanical issues or otherwise they would easily climb the chain of command and have resolution versus feeling helpless and abandoned in the middle of the night. We currently have a fleet of trucks with a melting pot of brands; TYMCO, Elgin, Sweeprite/Python, Tenant, and Stewart-Amos. 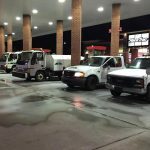 Our supervisors and support part of the fleet are composed of multiple pick-up trucks and dump trucks. How does disposal work in your state? We have multiple avenues for proper disposal. All of our recovered waste is taken through one method or another to the local county transfer station to be properly sorted and disposed of. We have strict guidelines for safety of our employees, customers, and environment and they are enforced through a strict disciplinary process. Policies and guidelines are not enough though, each of our employees is in a constant state of training as we continually research and educate them on the latest best practices. From onboard GPS tracking for safety and work validation to technologically current computers and tools, technology plays a big part of our business. This keeps us fresh and update. We strive to provide a steady and consistent place of employment for our employees. We offer top of the industry pay, PTO, sick and vacation pay. This year, despite not being forced to by ACA regulations, we have begun to provide all of our employees with Healthcare coverage that is far superior to the marketplace and includes medical, vision, dental and life coverage. It is important to us to offer such benefits to our employees to show our gratitude to them. Without them, we would not have come as far as we have and continue to be as successful.